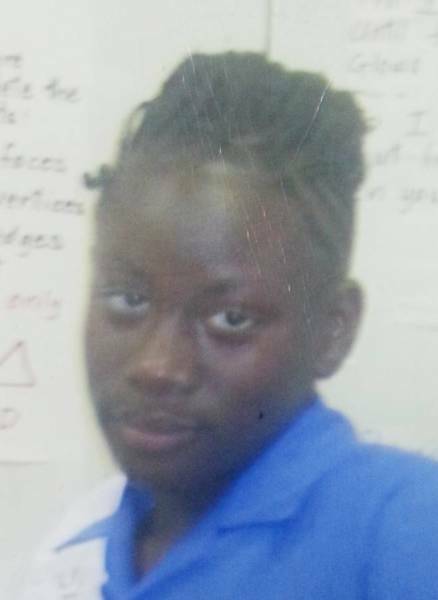 The Royal Grenada Police Force (RGPF) are asking for the public’s help in locating 13 year old Chenise “Maxine” Henry of Birchgrove, St Andrew. Chenise left her home on Saturday 4th October, 2014 and has not returned since. Anyone seeing Chenise or has any information about her whereabouts is asked to contact the Grenville Police Station at 442 7224, Police Emergency at 911 or the nearest Police Station.